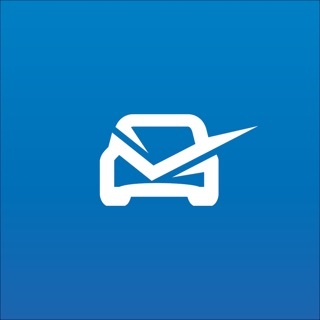 KnowYourCar is a unique must have companion app for any car owner in the UK. - Get Notifications when something important is due. - Get an idea of how likely your car is going to pass its next MOT. - Get recommendations on the best garages near you. It gives all the help and information you need to know about your car. From MOT, TAX and insurance status, to recommended service items and help from recommended garages nearest to you. Simply type in your registration and we’ll show you all the important information for your car. Excellent you can now add day for insurance A+. I have recommended this app to friends and family. 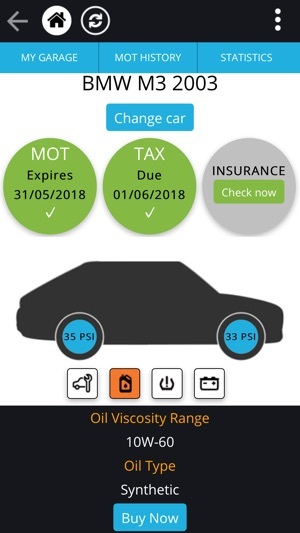 I liked it more when I found out it automatically changed the date for my mot when I put it in this year, and I knew before the garage told me. But it still could be improved by the list of things it shows as advisories or a list of things that it failed on before. Could be ticked off to say it’s been fixed and the actual percentage of pass or fail be more accurate. As it looks like on mine it’s only 50% but I had all the work done and it passed straight away. So not accurate at all. Other than that. Great app and will still keep passing that on. You never really know what your buying as ppl can lie when advertising. But with this app just put in any uk number plate and everything is there in black and white. From when it’s due tax and mot to even if it failed an mot or got an advisory what exactly is wrong with the car. 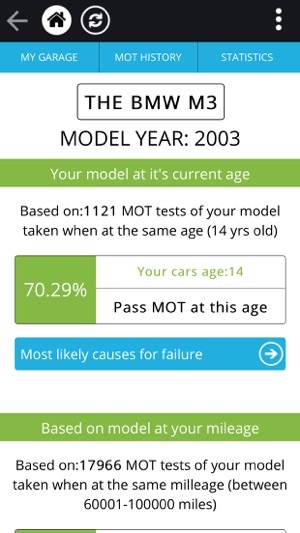 You can click on mot history and because everything goes through the computer these days it even tells you what rough mileage should be on the cars clock. So More clocked motors. It even lets you know as it did with me this morning how much you have to pay per yr for tax. And with one click takes you to the DVLA place where you can buy it. Good app. Worth a punt ! This app tells you most of the important things you need to know about your vehicle/s or any other vehicles not owned by you. ie. mot, tax due, mot detailed history and for a small fee other details such as tyre pressure and oil grade for your car etc. You can also check if the vehicle has insurance. It’s a fairly user friendly app and navigating around it isn’t too bad. 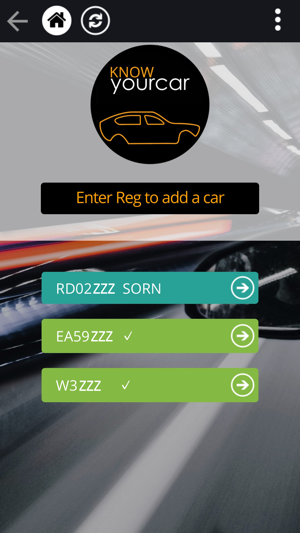 Once logged in you can store your car / cars in it and will remind you when mot/ tax are due. It can be used across all your devices. My only criticism is that it’s a bit slow to load compared with other similar apps.